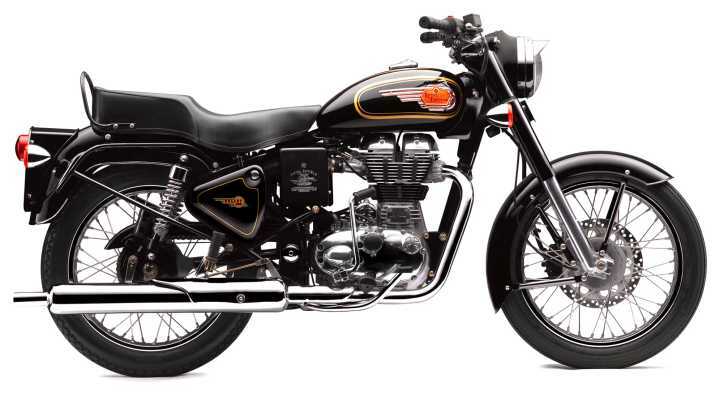 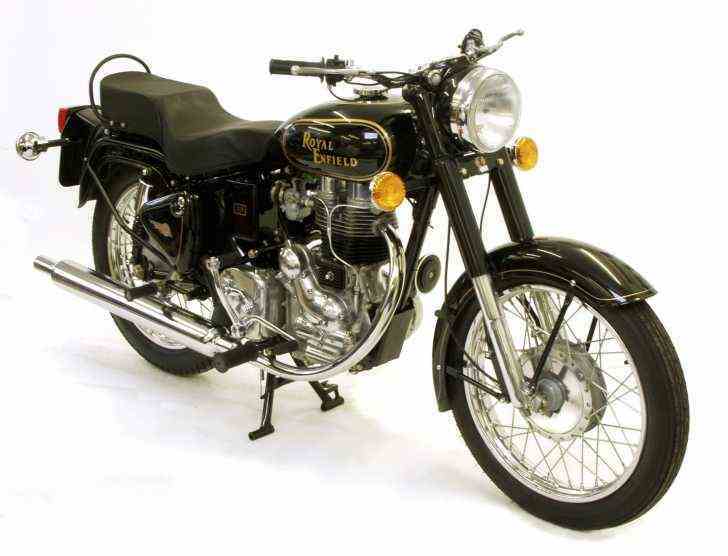 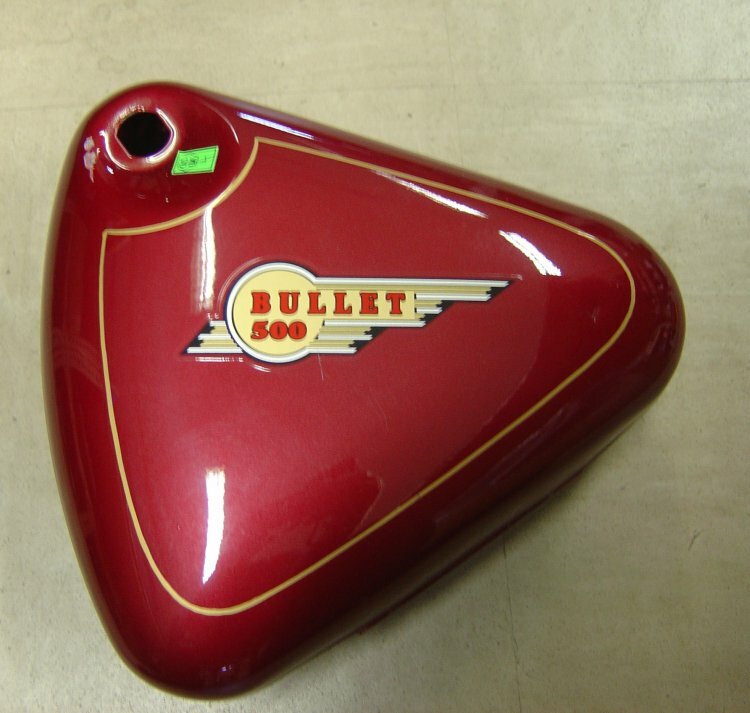 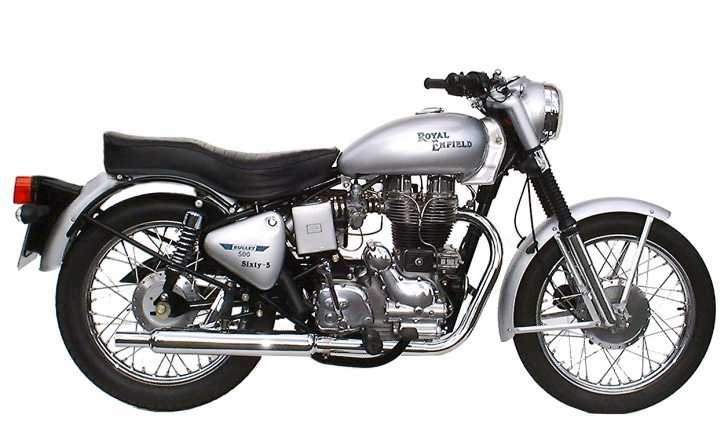 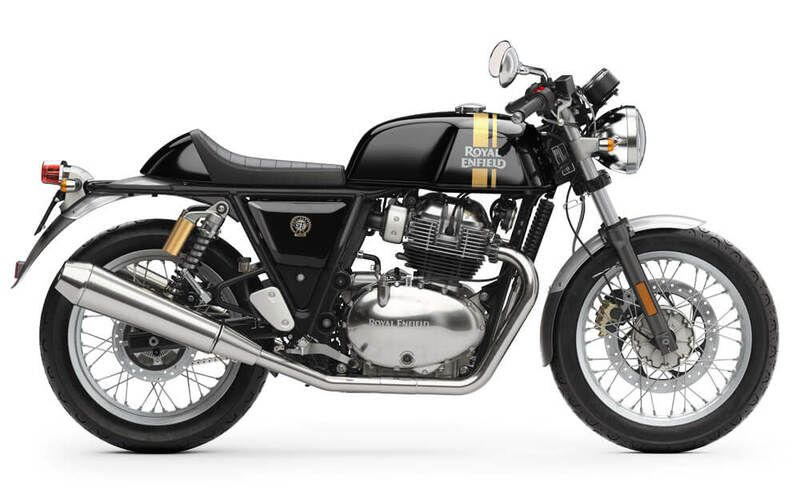 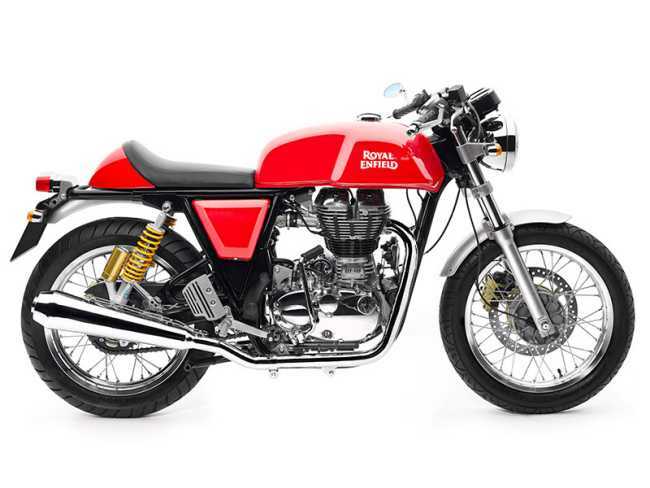 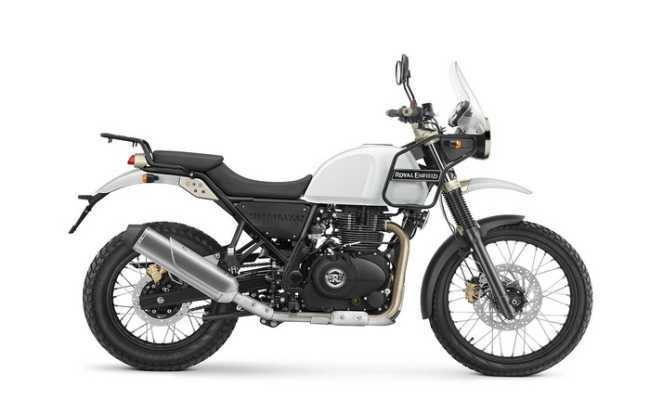 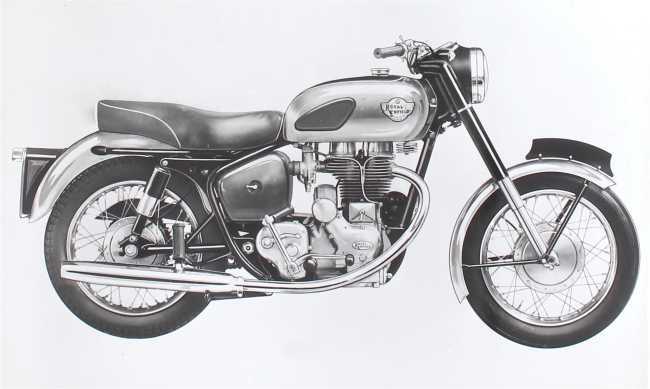 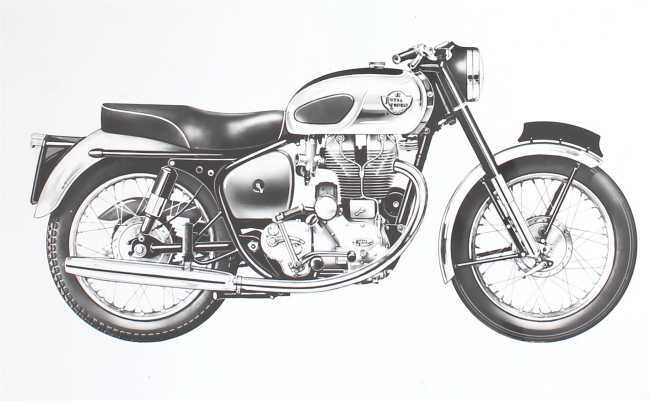 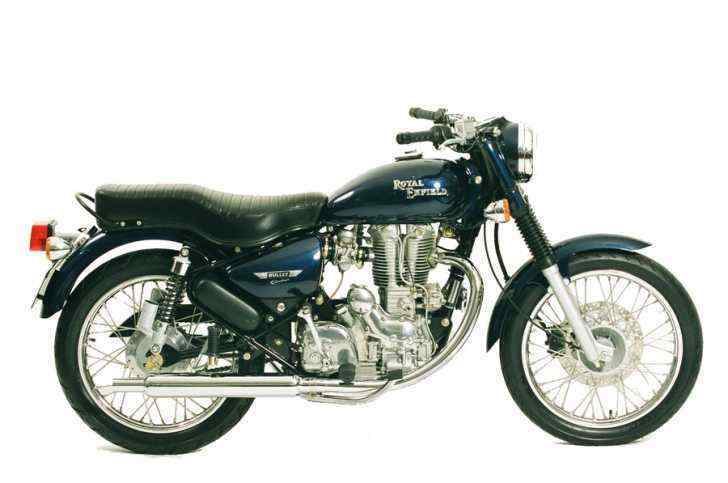 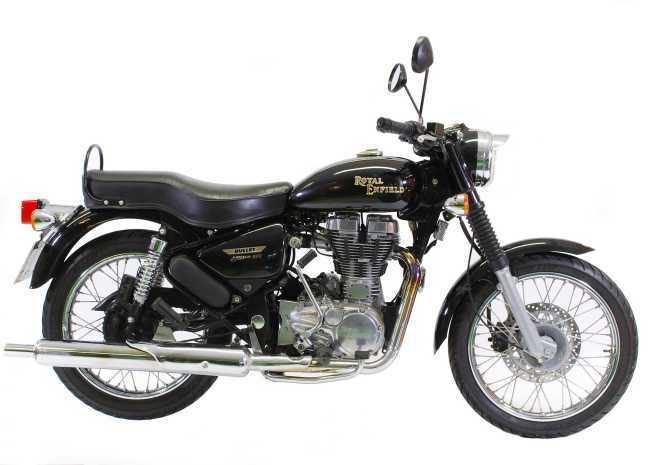 We have a wide range of used parts for English and Indian Royal Enfield motorcycles. 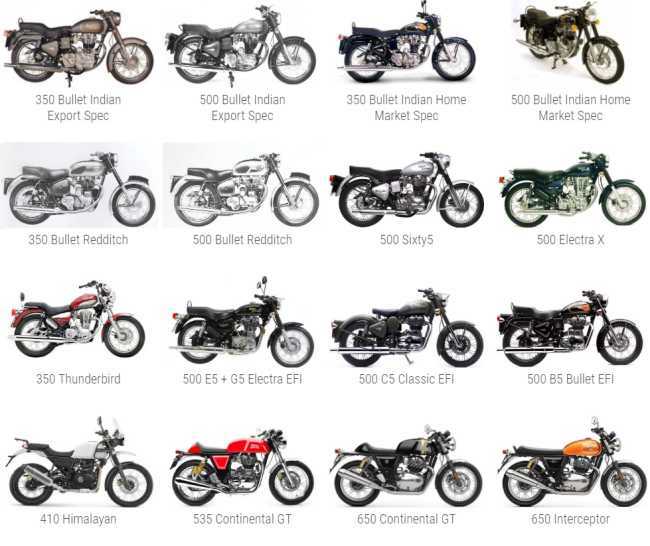 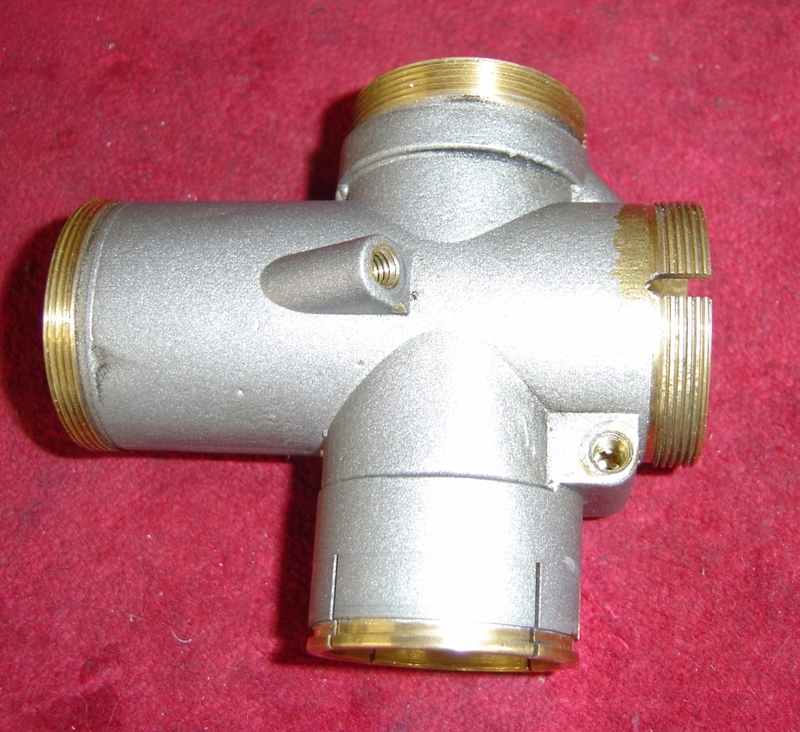 Many of these parts are now getting very difficult to find, especially for the older Royal Enfield parts and once sold it is unlikely we will be able to offer some of these again. 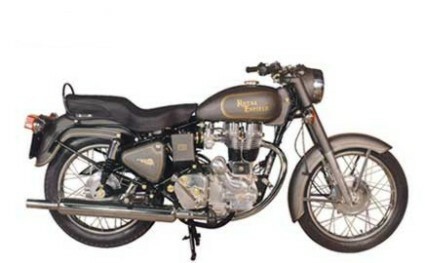 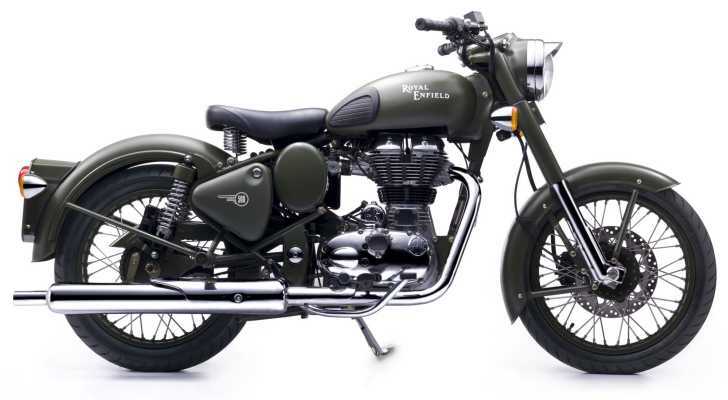 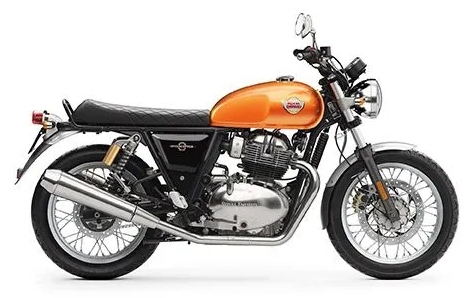 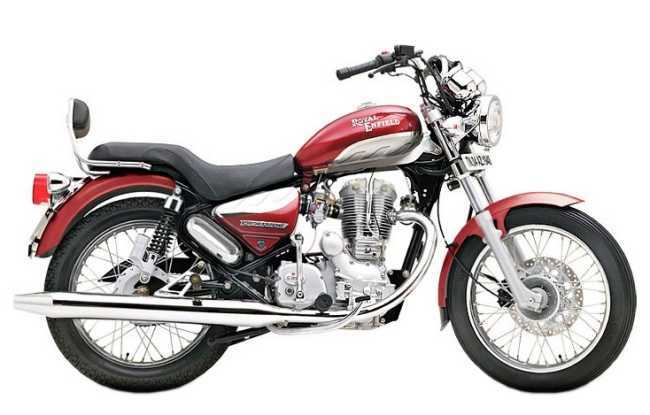 Used Royal Enfield parts are a good alternative to new items especially when the latter is no longer available. 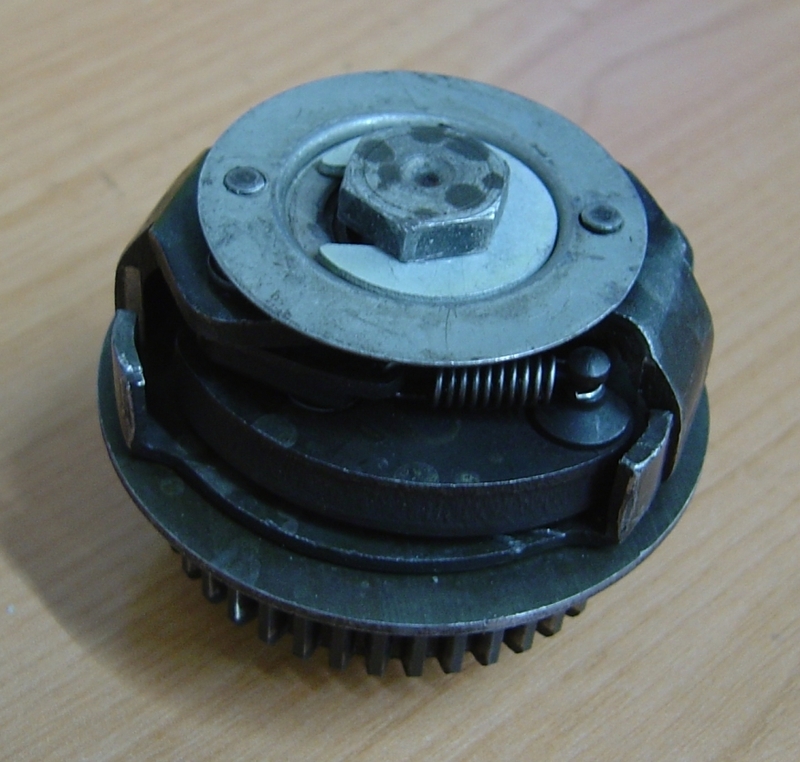 However, not all used parts will be perfect in fact most will not. 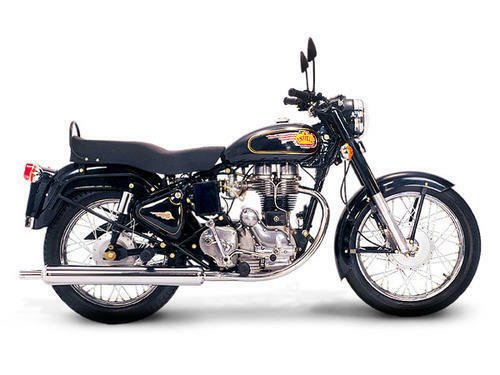 Therefore, where possible we try to give an accurate condition rating out of 10. 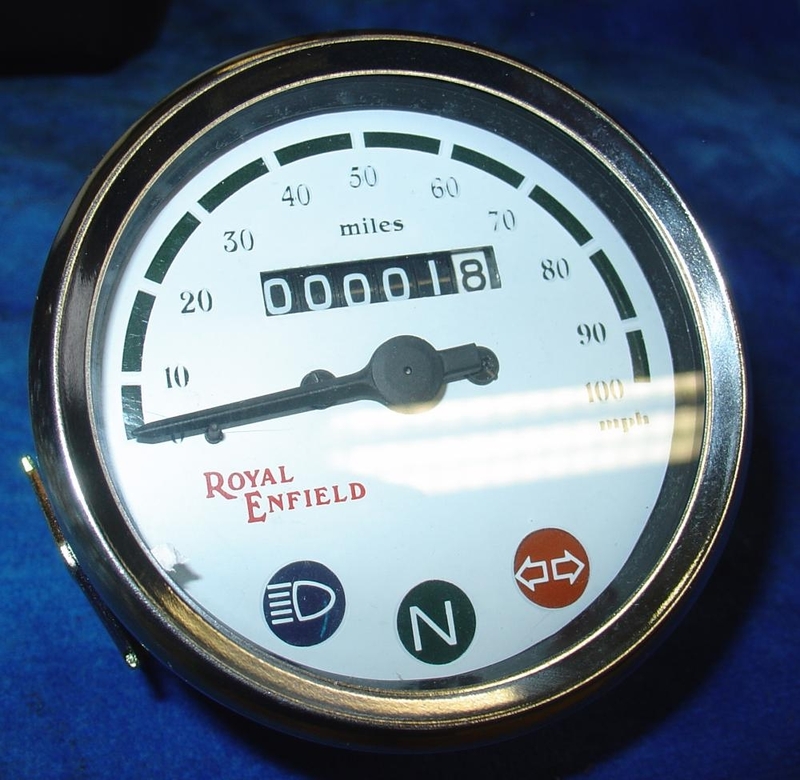 Whilst we try and be as accurate and honest as possible with this rating it should be borne in mind that this is only an opinion and not a guarantee that will match a customer's own evaluation. 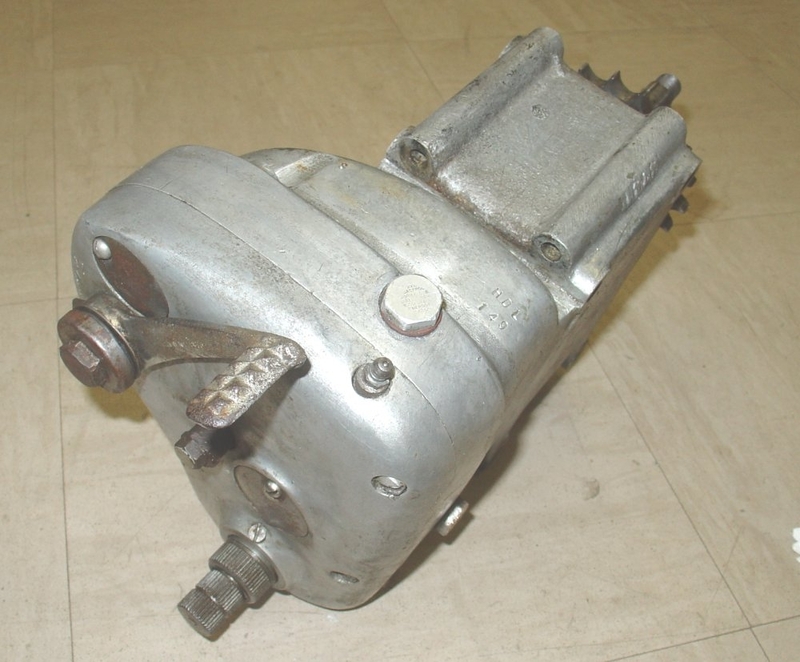 Note: Parts such as engines and gearboxes etc. 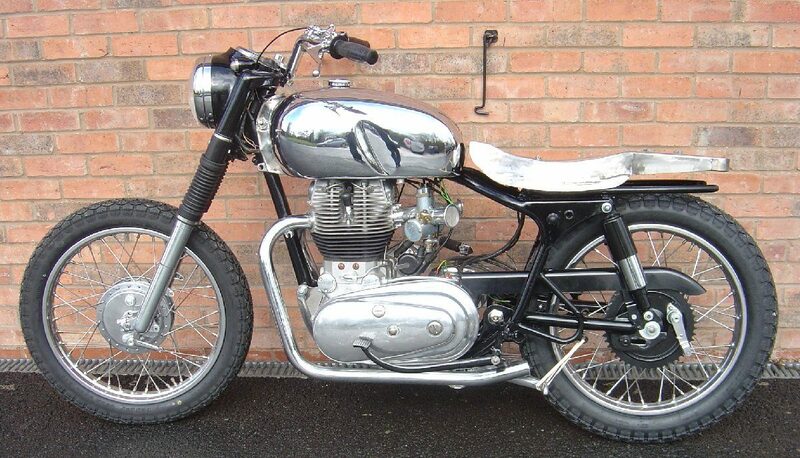 are sold as "requiring building".